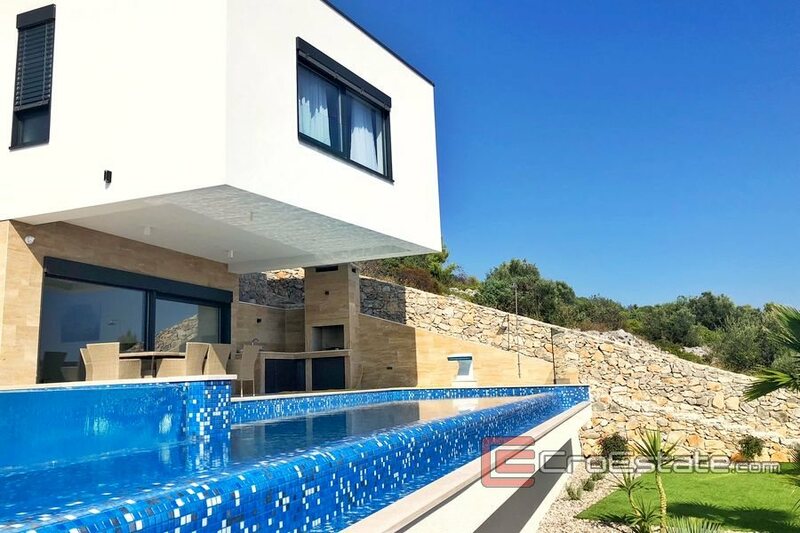 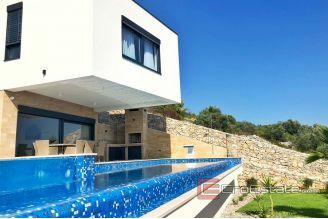 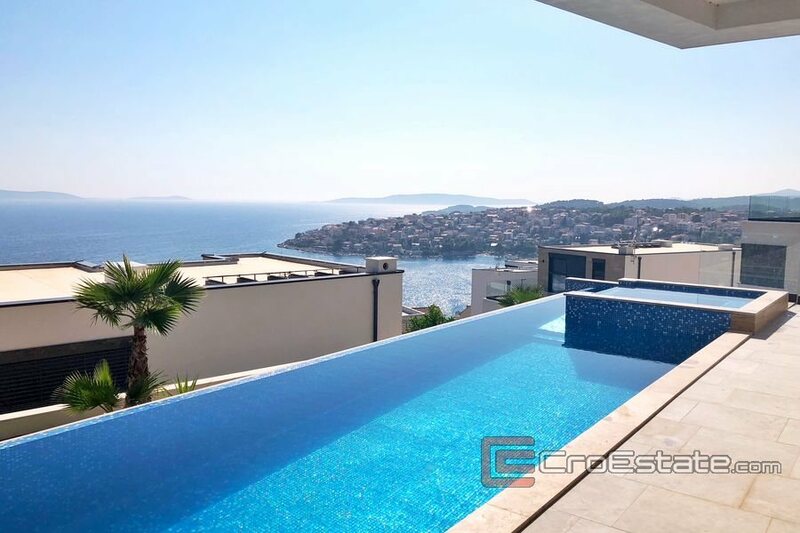 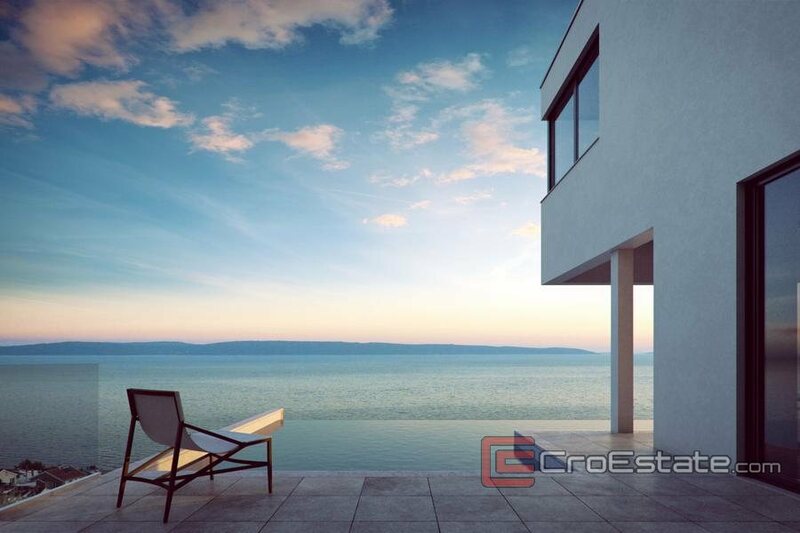 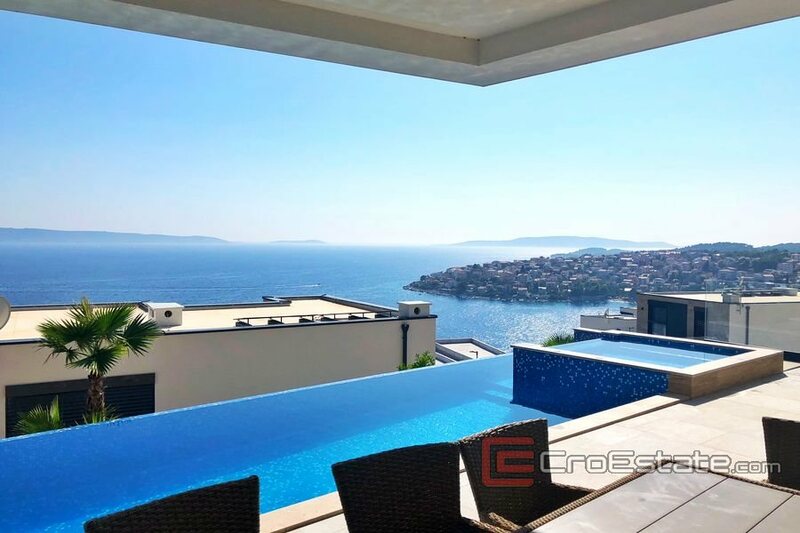 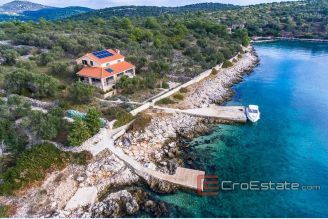 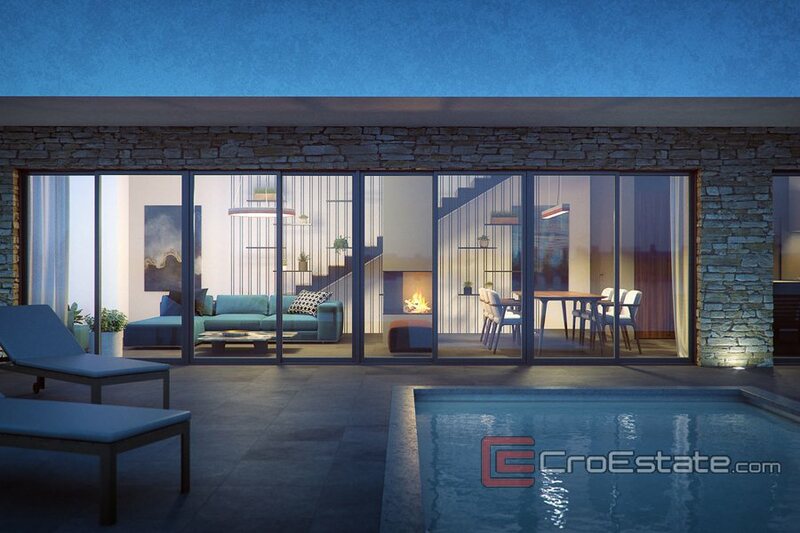 Modern, luxurious villas, located in the southwestern part of the island of Ciovo, in the central part of the Croatian coast. 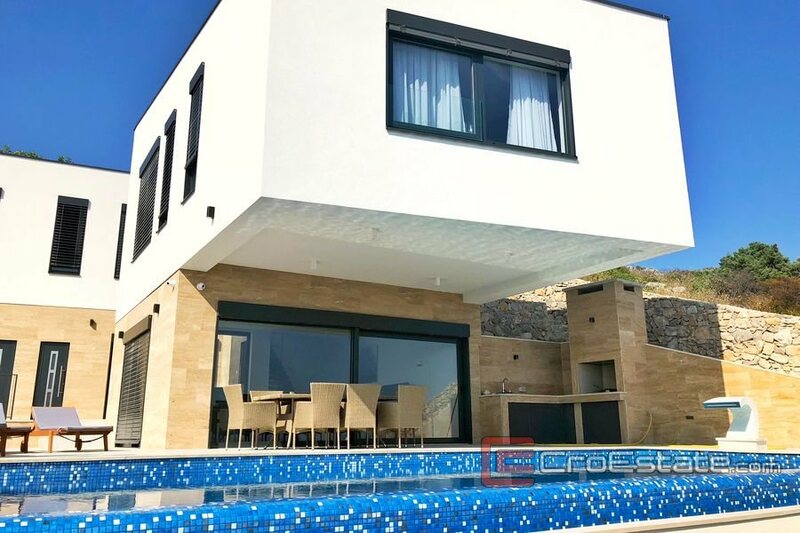 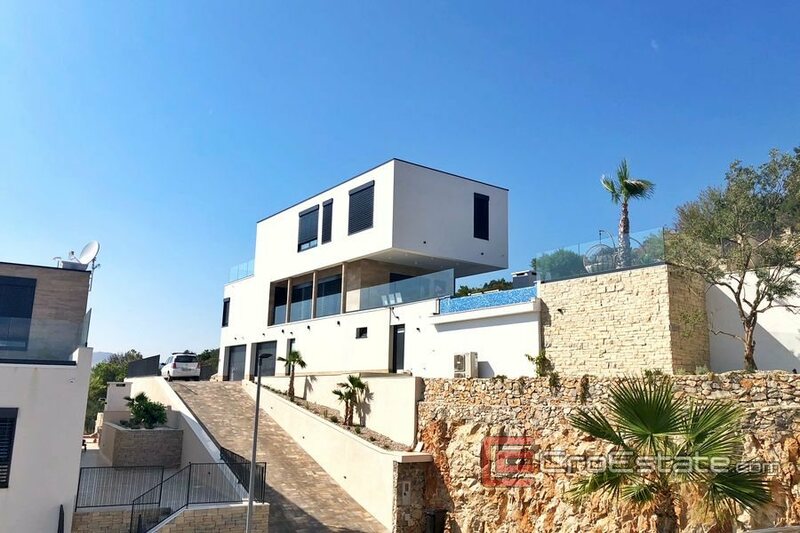 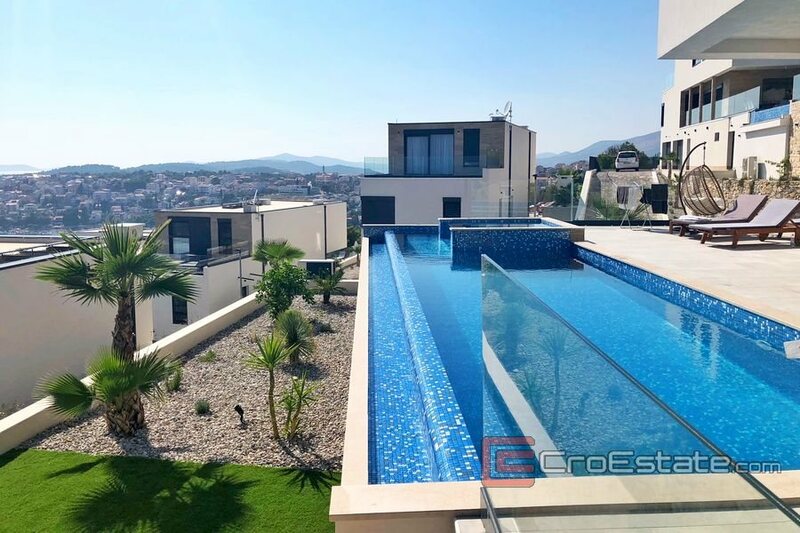 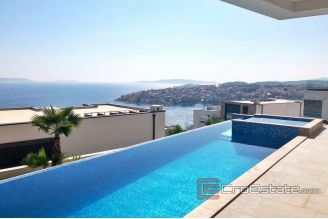 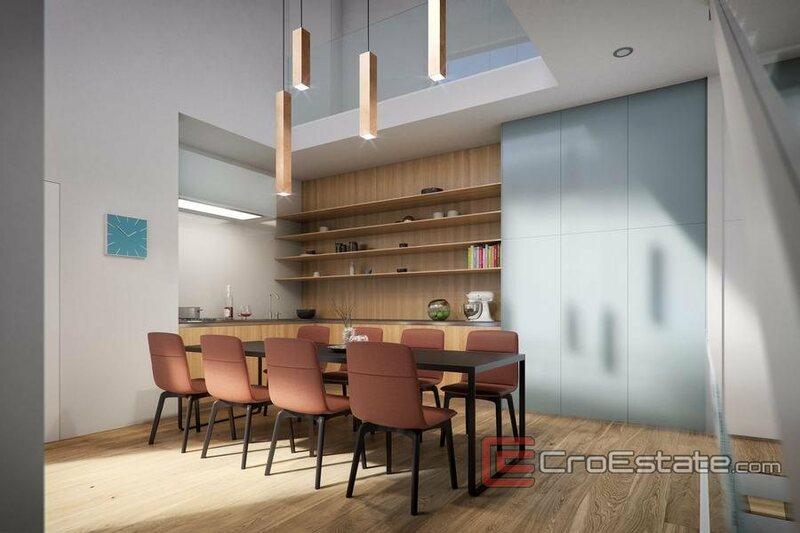 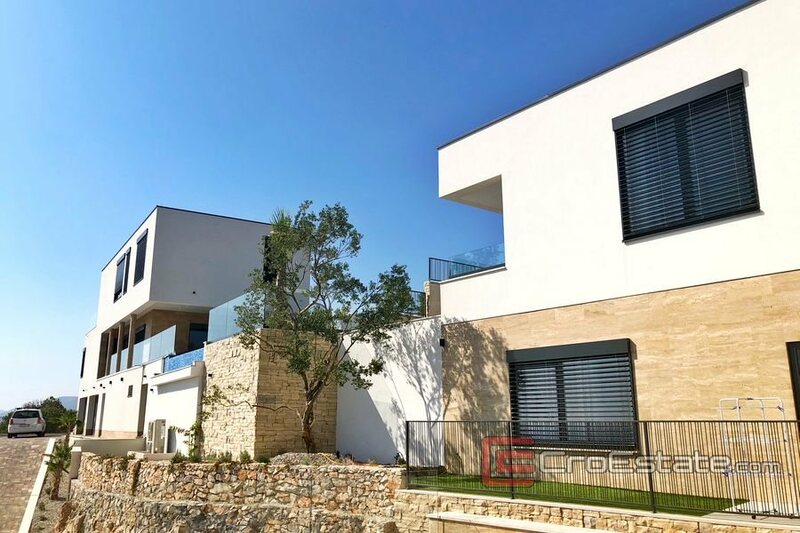 Because of the elevation of the terrain, the villas offer a beautiful open view of the natural environment, the Adriatic Sea and the surrounding settlements. 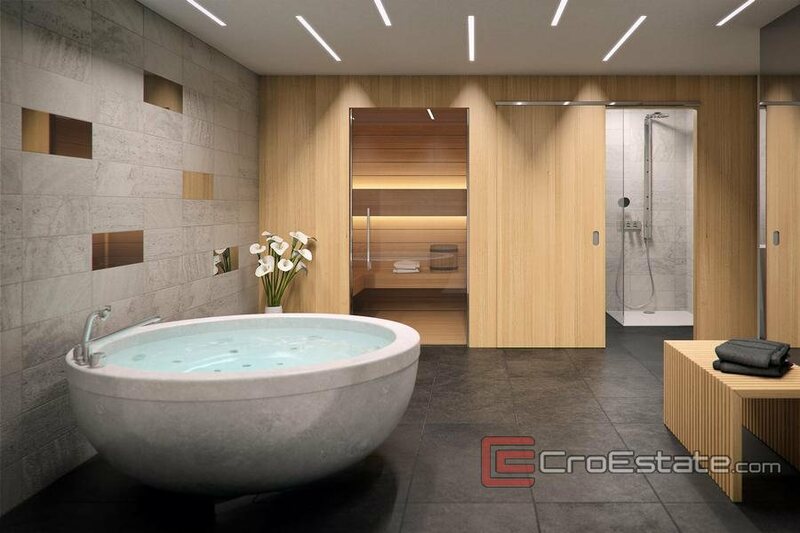 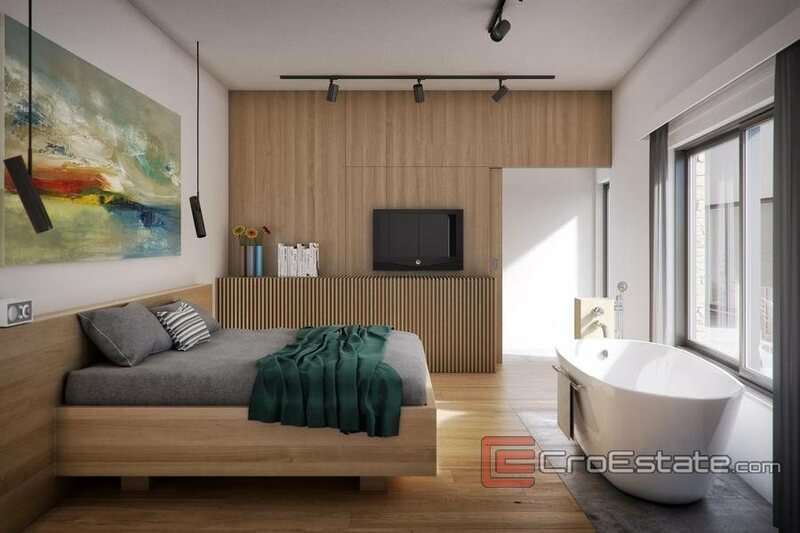 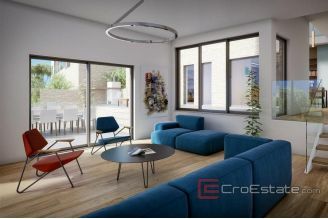 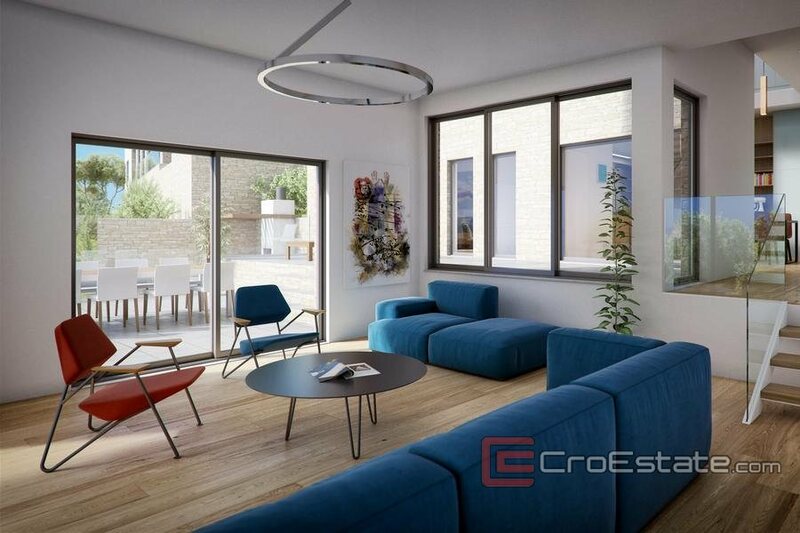 On the one hand, they offer privacy and comfort, while on the other hand, the proximity and easy access to a variety of content and activities is achieved. They are characterized by their unique design, a combination of traditional elements and modern architecture in line with world trends. 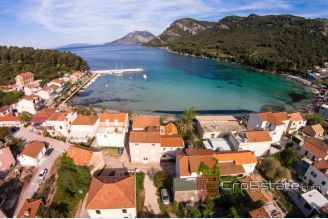 Island Ciovo is located in the heart of Dalmatia with Mediterranean climate, small islands and hidden beaches, and offers countless opportunities for recreation, vacation and entertainment. 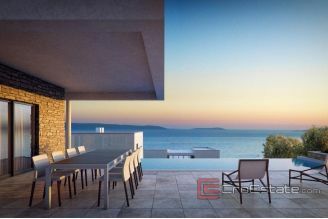 Religious objects, indigenous gastronomic offer, archipelago with hidden bays, and the kindness of local people are just part of the offer that makes Ciovo one of the most sought after destinations. 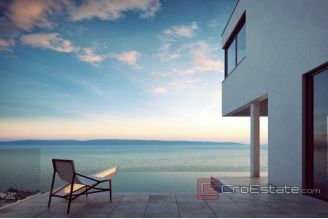 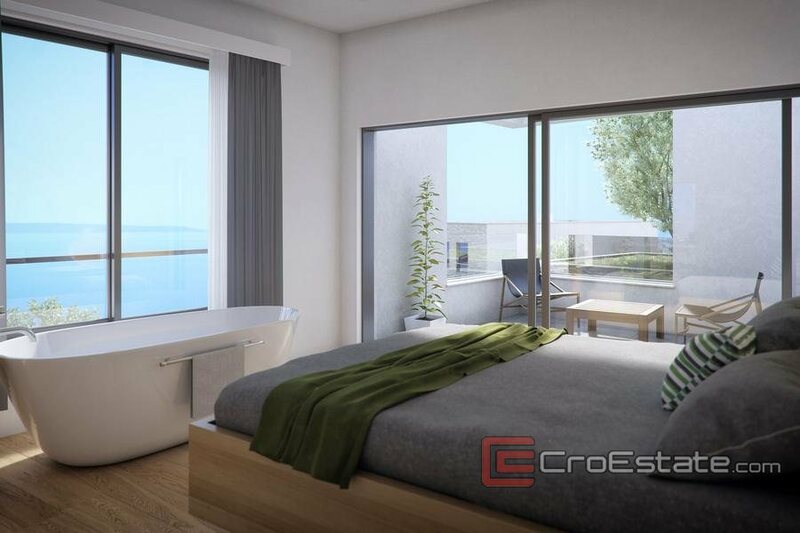 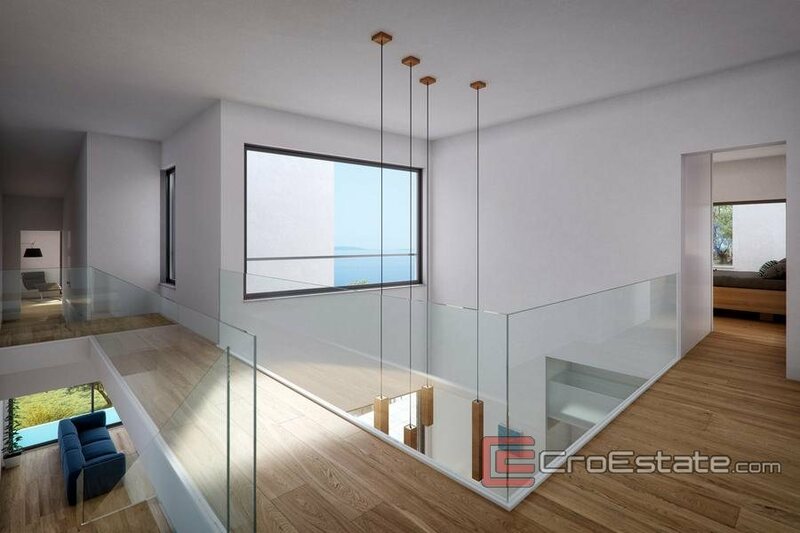 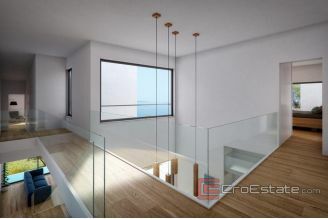 It is a kind of extension of the town of Trogir from which it is a 5 minute drive away. 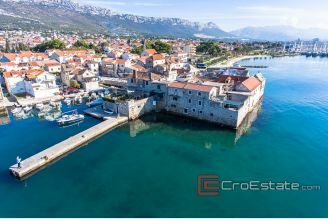 The town of Trogir offers its visitors numerous cultural and historical monuments, traditional stone streets and art collections and masterpieces of world cultural heritage. 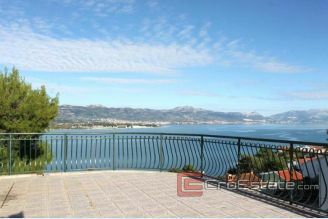 It is enough to say that Trogir is considered the best preserved Romanesque-Gothic city in Europe. 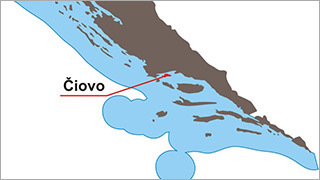 Ciovo is located close to major city centers and is well connected to Sibenik and Split, which are called the pearls of Dalmatia. 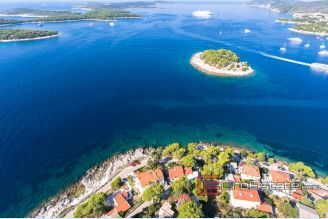 St. Jakov cathedral in Sibenik and Diocletian's Palace in Split are just some of the sights that are listed on the UNESCO World Heritage list. 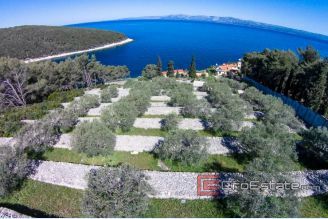 In addition to the artistic heritage and historical sites, they offer many natural beauties such as national parks and nature parks, great connections with the Central Dalmatian islands and the southern end of the Adriatic coast. 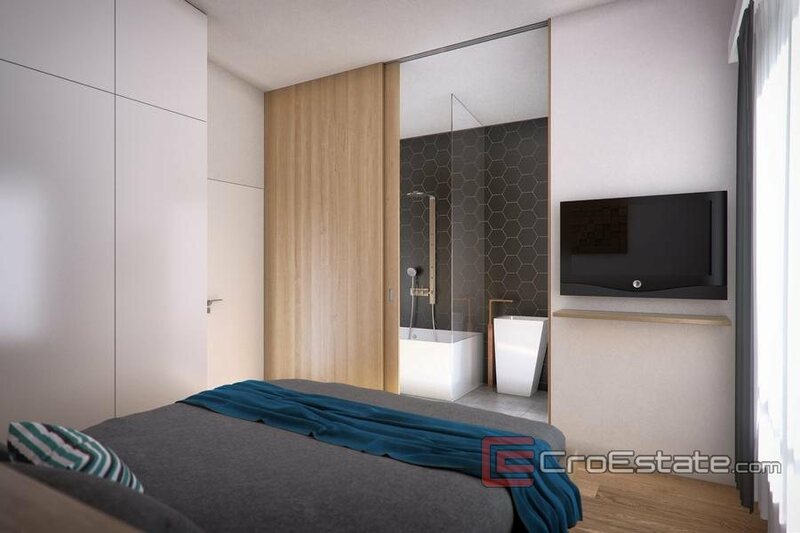 The move-in date is scheduled for April 2018.